Every year from 01 Dec to 07 Dec a grateful nation remembers its soldiers. 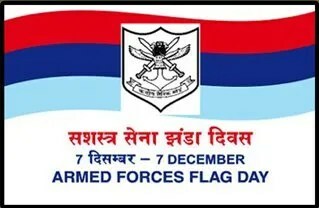 07 Dec is observed as Armed Forces Flag Day. Sale of miniature flags representing the Armed Forces of India is organized by the Ministry of Defense. This gives a chance to the citizen of the country to contribute. Soldiers risk their life and limb in the service of the nation. They compulsorily retire early and sometimes not in the best of their health. Proceeds of the Armed Forces Flag Day help the government to take care and rehabilitate these brave men and women. 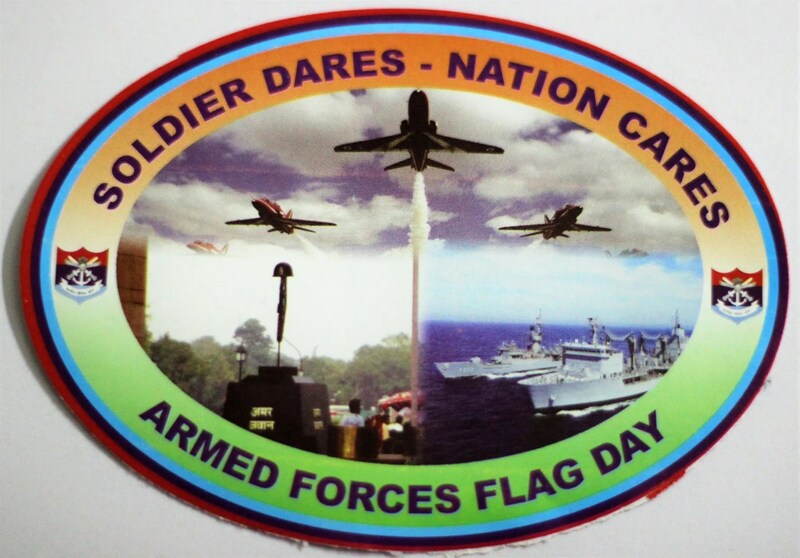 Armed Forces Flag Day is as old as the country itself. Armed Forces of India constitute the Army, Navy and Air Force. 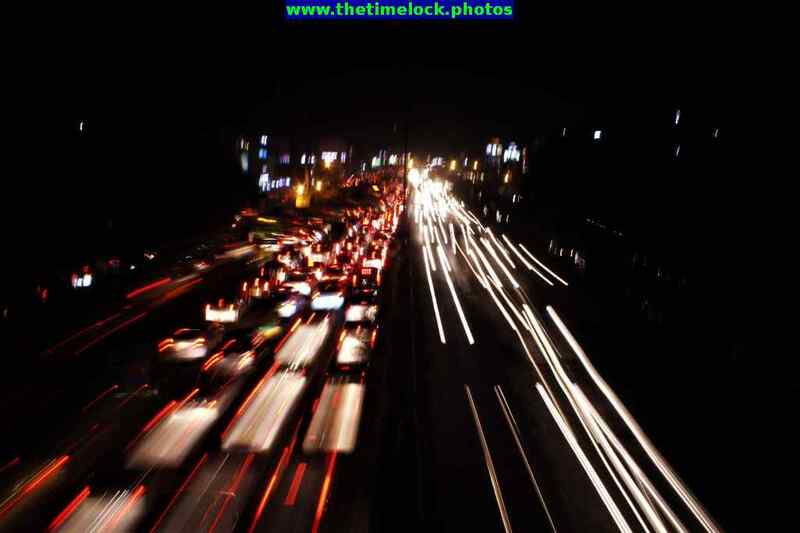 Those days contributions from the general public or fund raising had to be done the offline way. 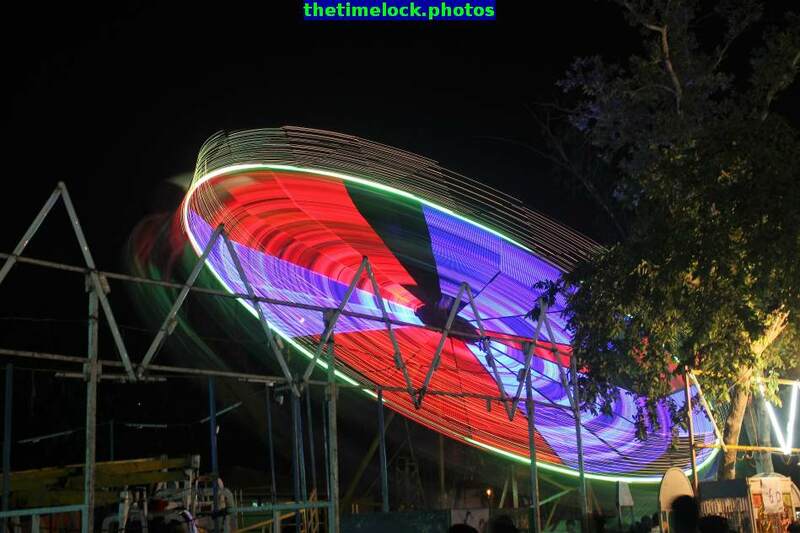 So to encourage the citizen to contribute, the idea of sale of flags was mooted. 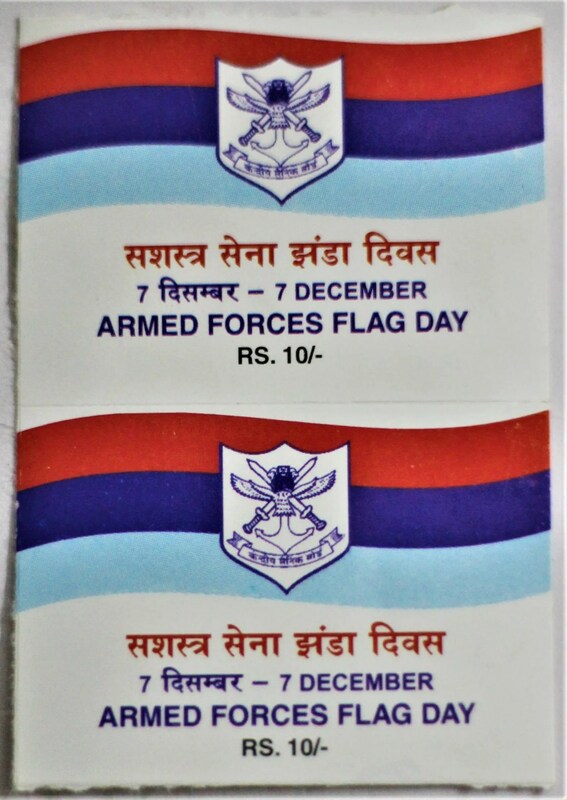 An armed forces flag made of paper is put on sale on 07 Dec. Citizen who buy the flag proudly pin it up on their dress even today. It gives a sense of pride to show we care for our soldiers. The flags are mostly sold as pin ups to your dress, fixed with a pin. 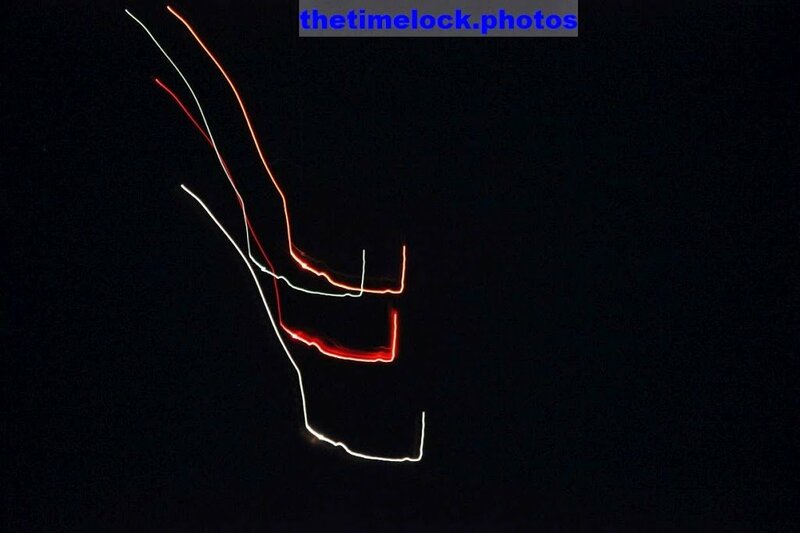 Other versions are stickers both big and small so that they can be affixed on the windscreen of a car or on a mirror. Kendriya Sainik Board is the apex body which manages the state level and zilla or district level sainik boards. 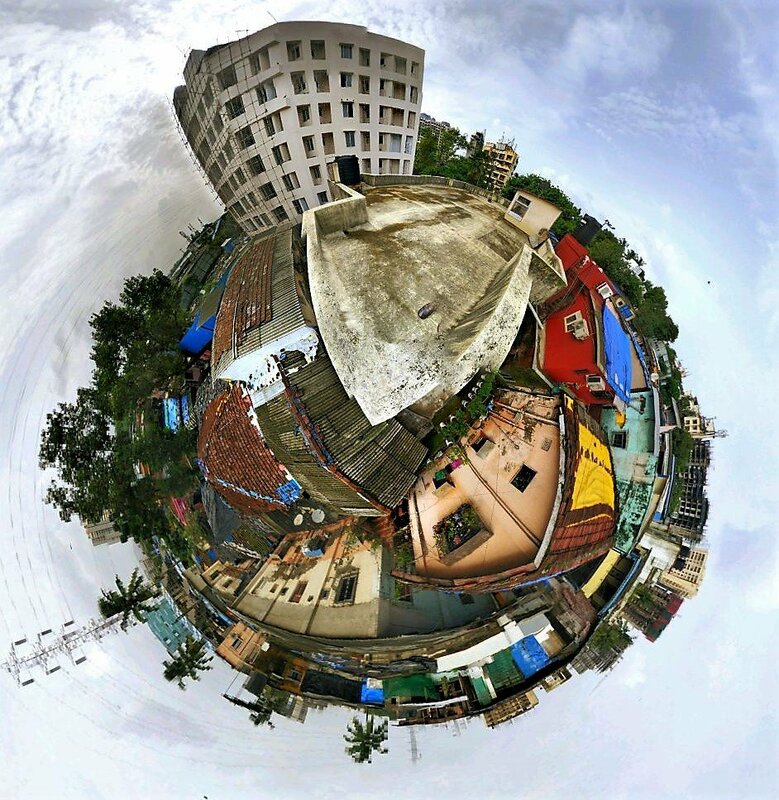 It basically looks after all aspects of ex-servicemen welfare on behalf of the Government of India. It has on its boards all important functionaries who are directly or indirectly associated with soldiers. 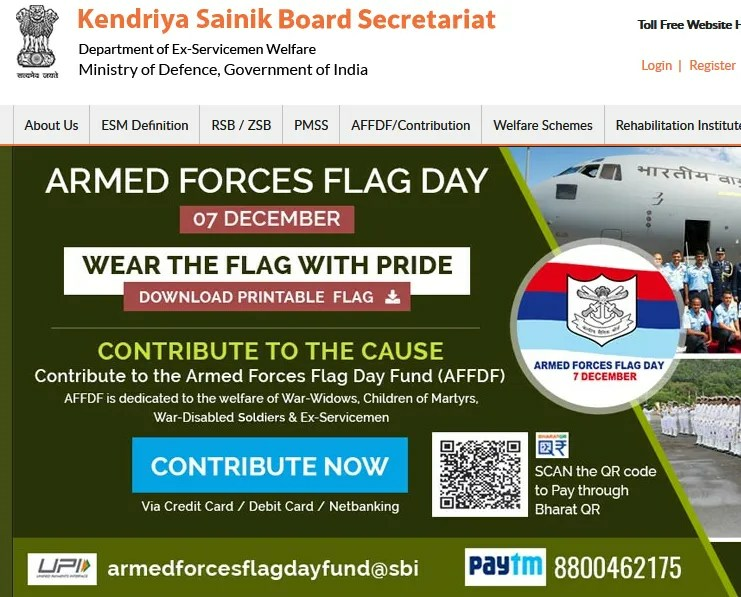 The website of Kendriya Sainik Board has a dedicated page for Armed Forces Flag Day Fund and its contribution. Kendriya Sainik Board website also has detailed description of welfare schemes and concessions it runs for ex servicemen. There is also a dedicated grievances page. Website is also login based, so that better service can be provided to registered ex servicemen. In tune with the Digital push for various Govt schemes, Armed Forces Flag Day contributions have also gone the digital way. This also means that contributions can be done year long from the comfort of your homes. Various payment options include UPI, Paytm, Debit Card, Credit Card and Netbanking.